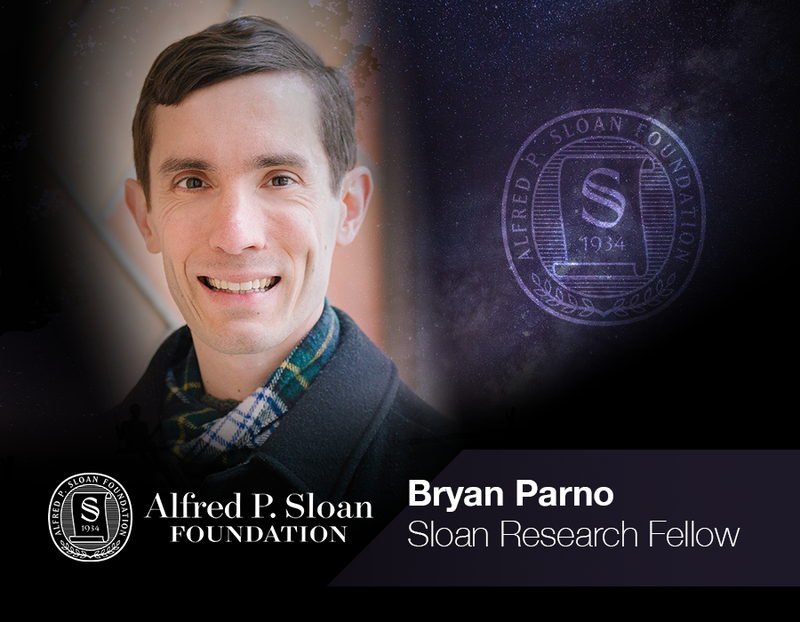 CyLab’s Bryan Parno is one of five Carnegie Mellon recipients of the 2018 Sloan Research Fellowship. Parno, along with CMU computer scientists Chris Harrison, Andrew Pavlo and Andreas Pfenning and mechanical engineer Venkat Viswanathan, is among 126 outstanding North American researchers honored by the Alfred P. Sloan Foundation. The fellowships, awarded annually since 1955, honor early career scholars whose achievements put them among the very best scientific minds working today. Winners receive a two-year, $65,000 fellowship to further their research. "The Sloan Research Fellows represent the very best science has to offer," said Sloan President Adam Falk. "The brightest minds, tackling the hardest problems, and succeeding brilliantly — fellows are quite literally the future of 21st century science." Parno, an associate professor with a joint appointment in the Computer Science Department and the Electrical and Computer Engineering Department, investigates long-term, fundamental improvements in designing and building secure systems. His work was incorporated into security enhancements in Intel CPUs and in Microsoft's Windows. He earned his Ph.D. in electrical and computer engineering at CMU in 2010 and his dissertation won the ACM Doctoral Dissertation Award. He worked as a researcher at Microsoft Research before joining the CMU faculty in 2017. In 2011, Forbes magazine selected him as one of the top 30 scientists under age 30.